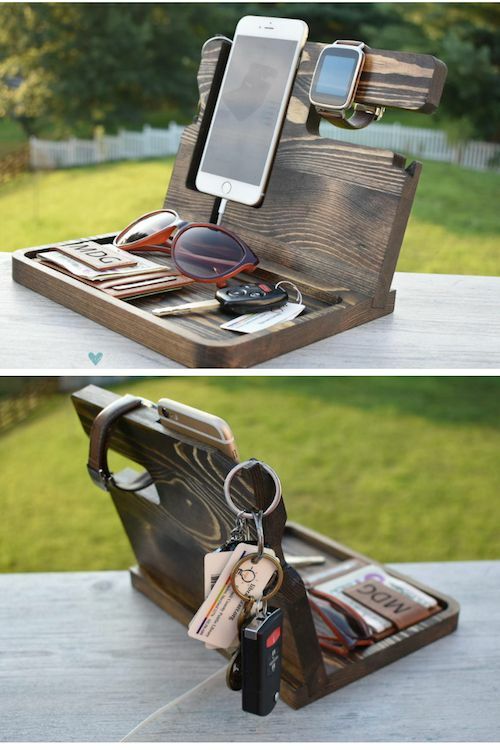 Personalized smartphone docking station gift for him. Get it here. 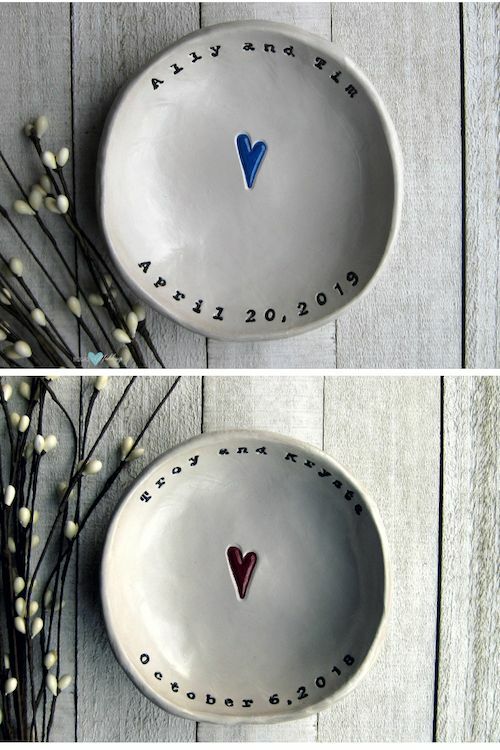 A beautiful, unique, custom made personalized Valentine’s gift that will be used for years to come. It can charge any smartphone and has a place for keys, watches, change, you name it. 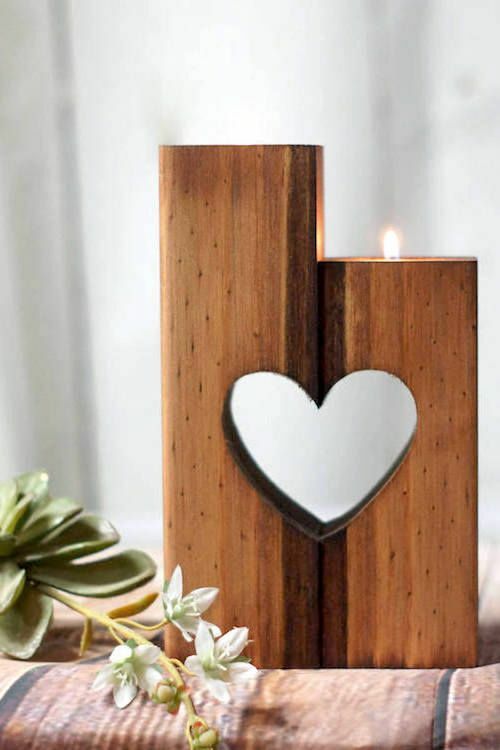 And it’s made in Sykesville, Maryland from solid quality wood that makes the whole piece organic in design. 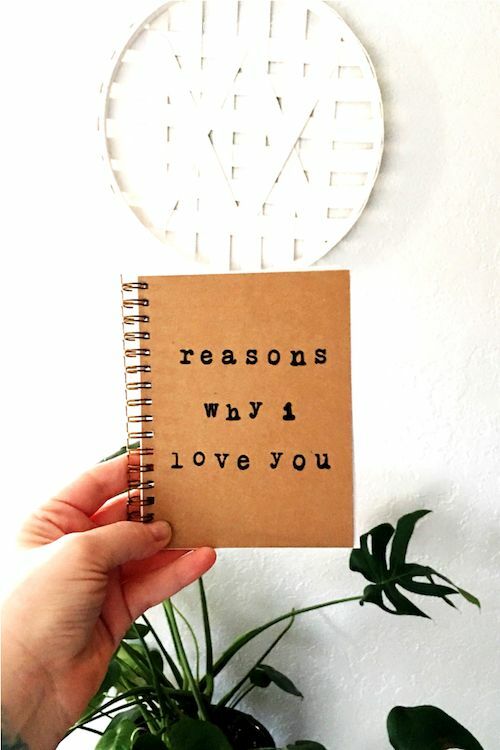 “Reasons Why I Love You” journal, a perfect gift for Valentine’s day. Via Etsy. 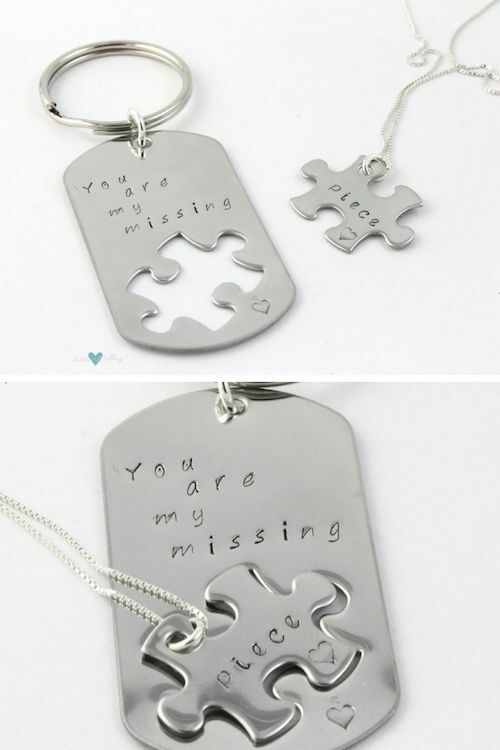 A thoughtful gift for your better half and great way to remind him why you love him. 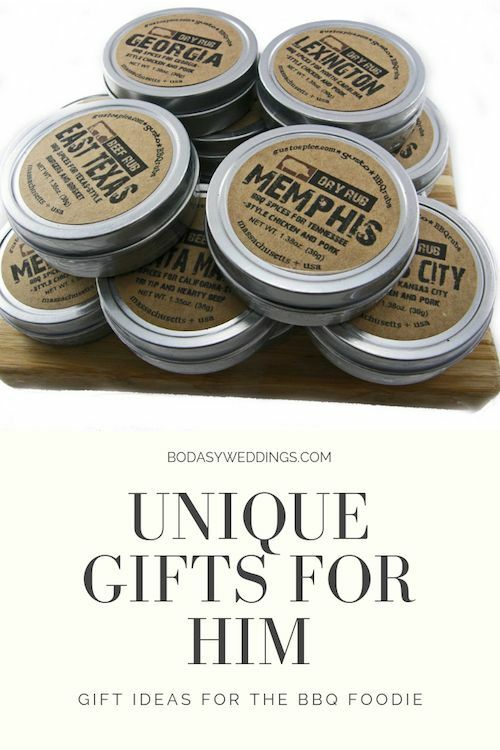 Handmade in Oklahoma City, Oklahoma. Each notebook is made with kraft chipboard covers with hand stamped words, filled with recycled white paper, and spiral bound with a dark gold coil. 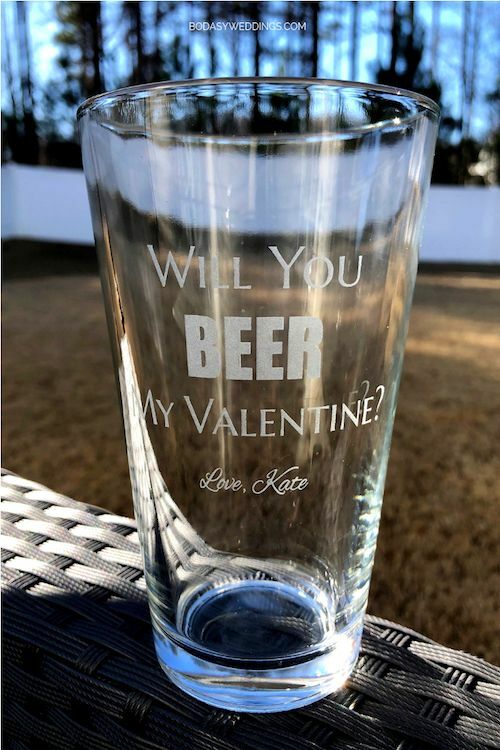 Will you beer my Valentine personalized glass for him. Here. Valentine’s day is fast approaching and this pint sized beer glass will be a smashing success. 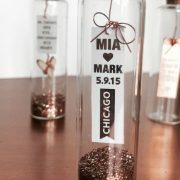 Add a personal touch by having your names etched on the glass. From Fort Mill, South Carolina. 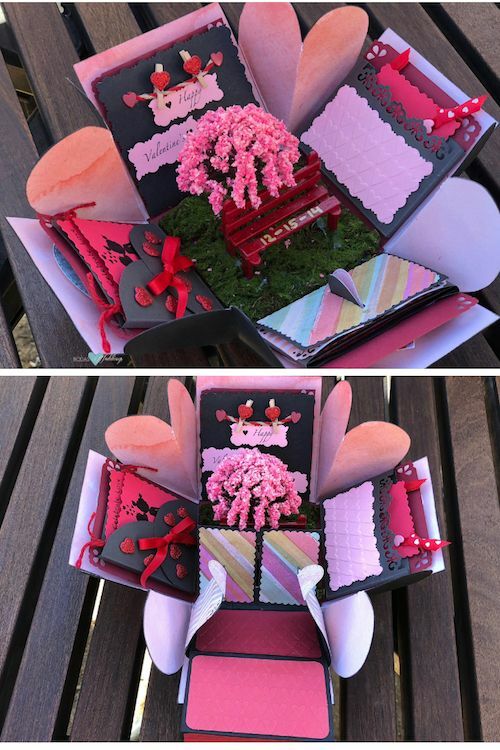 Exploding box Valentine’s day gift ideas for him. Made in paper in Glendale, California. The box has 18 available spots for photos and messages. Fill it with memories! 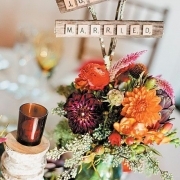 You can even request to personalize the bench! Made in paper in Glendale, California. 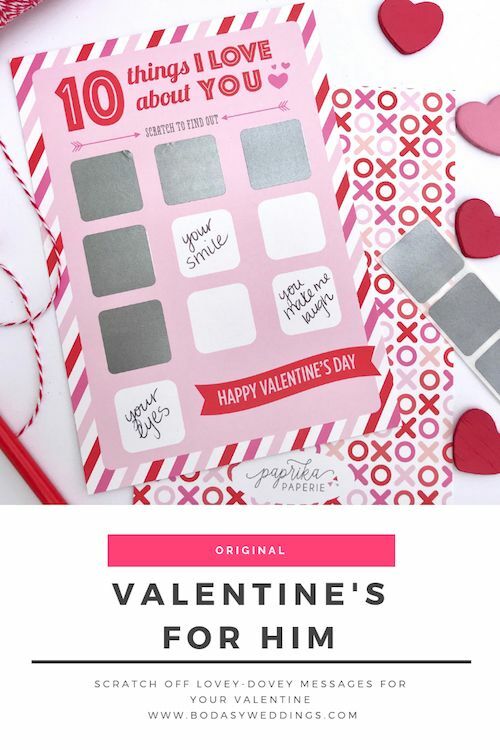 Scratch off lovey-dovey messages for your Valentine. Made in Ballwin, Missouri. Just write 10 special messages for your Valentine and conceal them under the scratch-off stickers provided. Surprise! Made in Ballwin, Missouri. 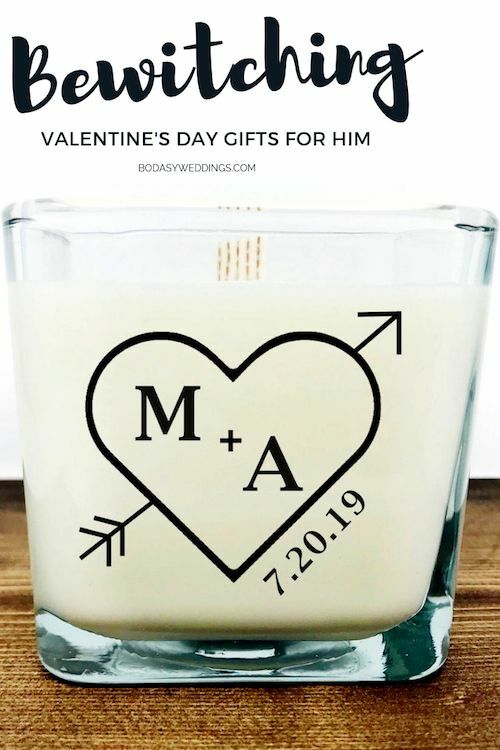 Personalized heart soy scented candles. Get them here. 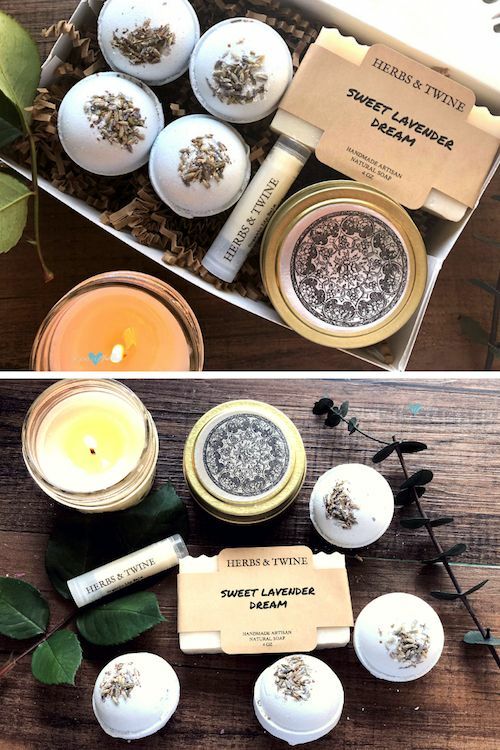 These personalized soy candles come in a variety of very romantic scents like Champagne, Silky Sheets, Spiced Vanilla, Sugared Citrus and more. Handmade in Guthrie, Oklahoma. Valentine’s day crystal and herbs heart shaped tealight candles. Shop away! 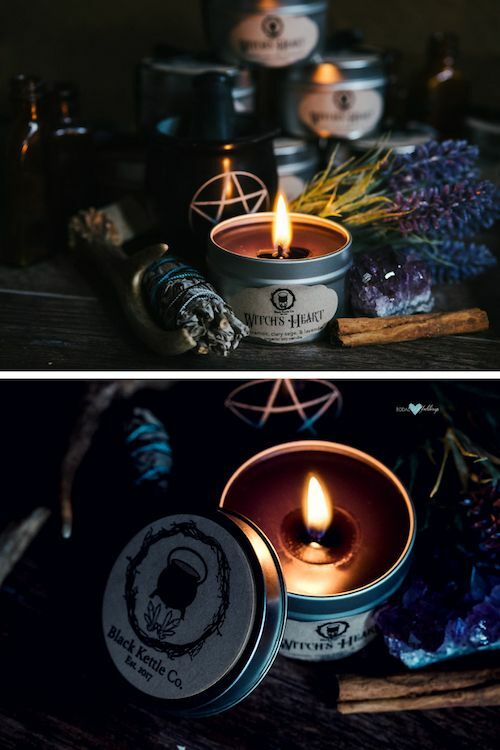 Spread positive light and loving energies on Valentine’s Day with these lit tealight candles! 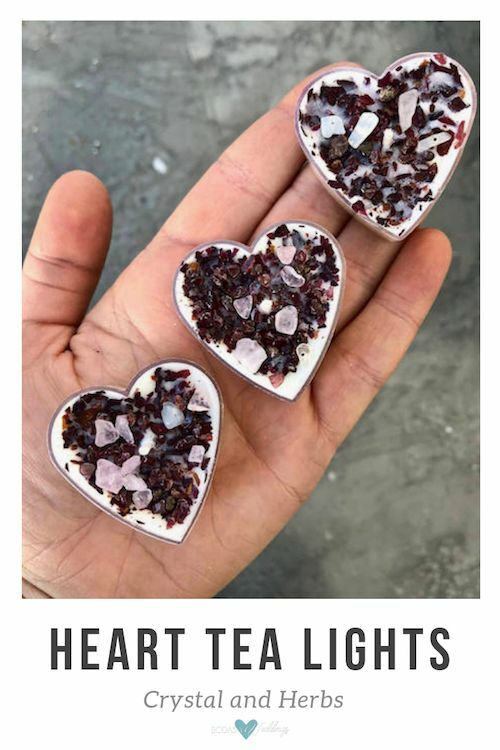 They come in lavender, rose, romance and love spell scents. Made in Pittsburgh, Pennsylvania. This shop also offers healing crystals, aromatherapy and energy products. Lavender bath bomb for lover’s night. Made in Springfield, Virginia. We know. 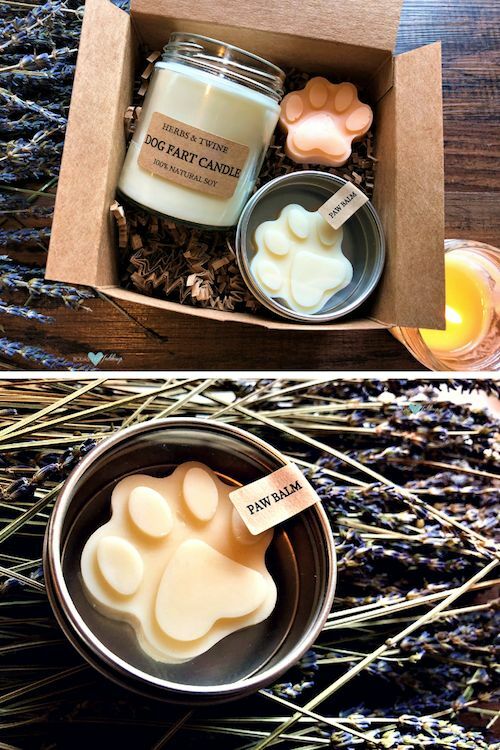 It’s not a candle. 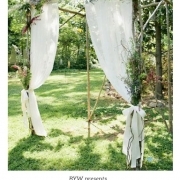 But it can be as soothing and romantic if you plan a relaxing bath for two. Get it here. 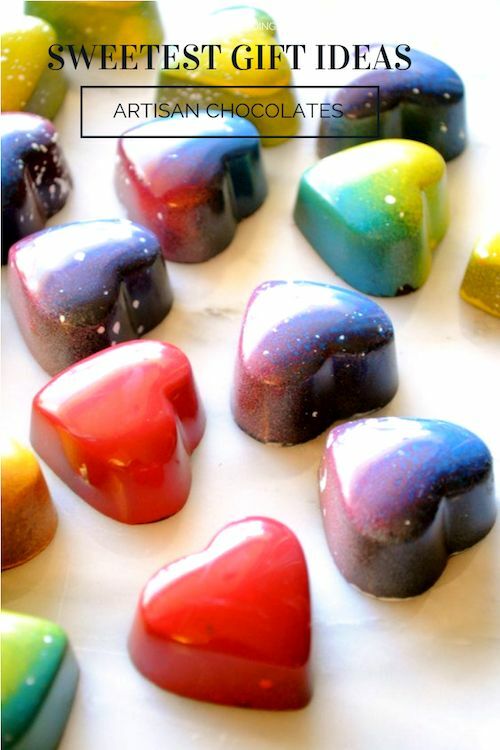 Unique Valentine’s day gift ideas for him: artisan chocolate truffle box. Order yours here. 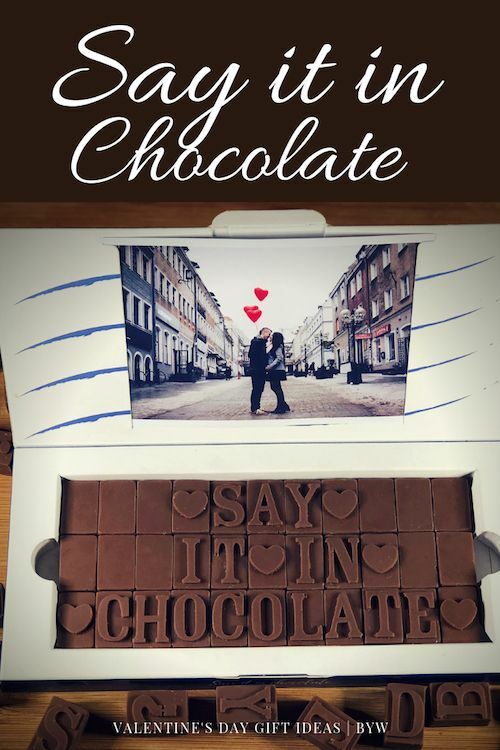 Love message written in Ghirardelli chocolate letters. Ready to order? Are you tempted yet? 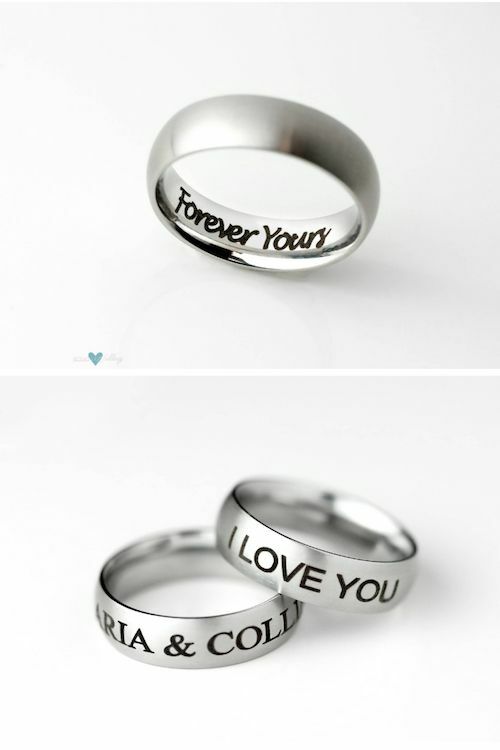 Your love message can be up to 33 pieces long. If you want to write more, you’ll have to order a second piece of confectionery. Made in Sherman Oaks, California. Choose from milk chocolate or semi-sweet dark chocolate for your tasty chocolate gift! 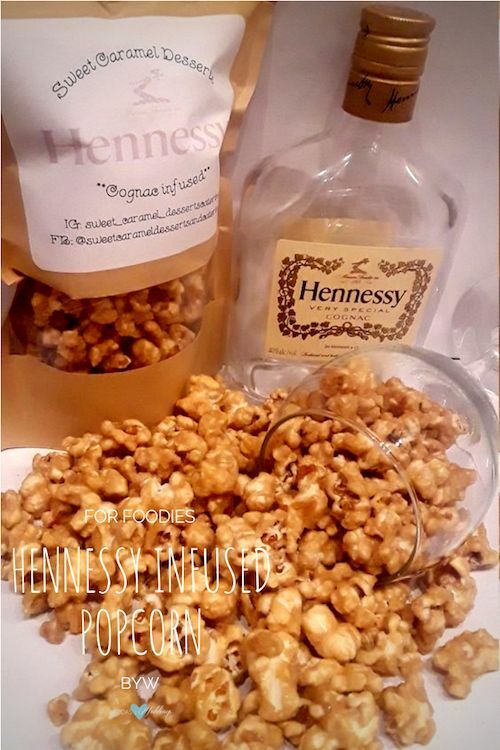 Hennessy infused popcorn. 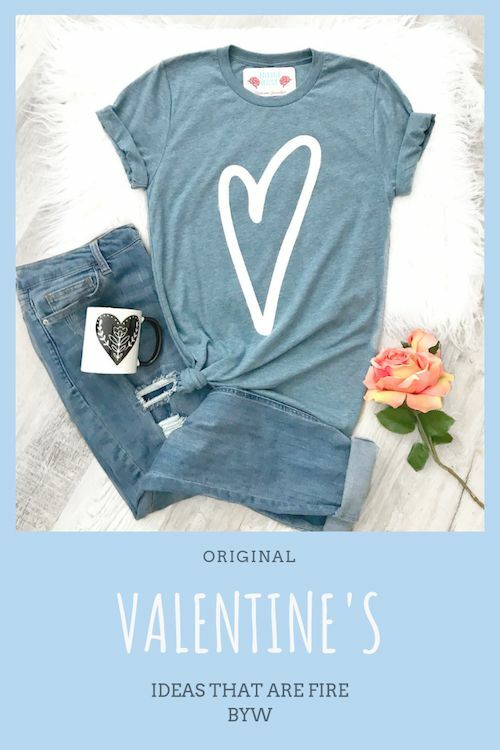 Have you chosen your Valentine’s day gift yet? Gourmet goodies homemade sampler for Valentine’s day. Surprise him at the office with a gourmet basket filled with goodies. 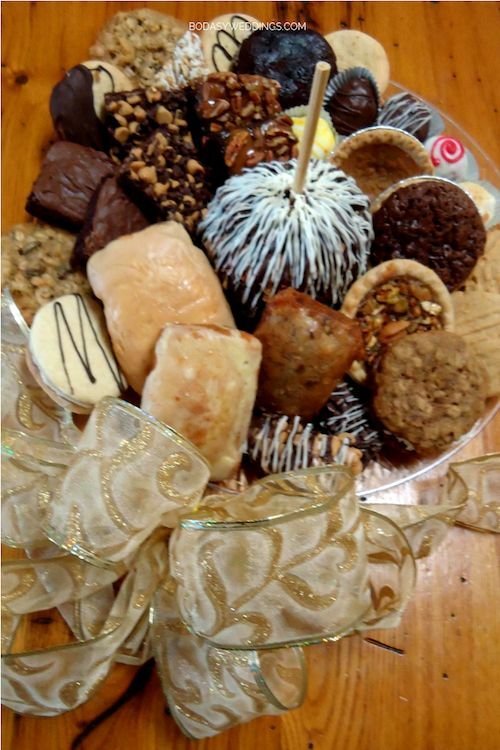 Gourmet apple, mini cakes and mini gourmet pies, brownies, an assortment of cookies, caramel gourmet pretzels, sandwich cookies and gourmet ball truffles! 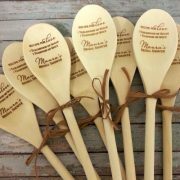 Made by a true southern Nana in Vancleave, Mississippi! Add them to a gift basket or as a gift by itself. 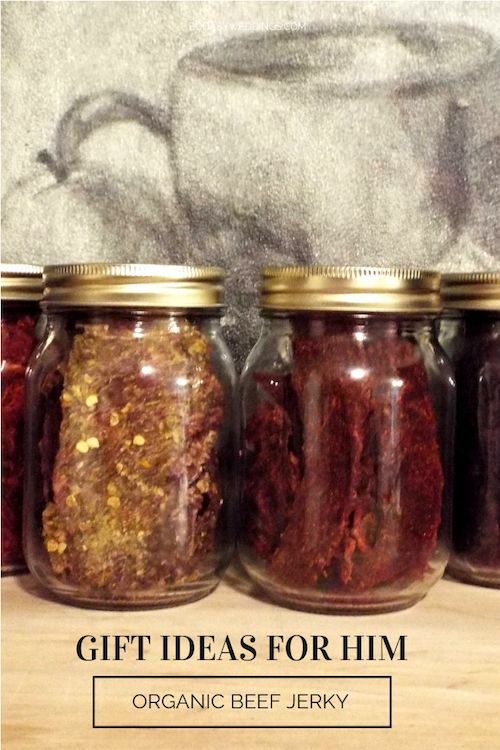 These BBQ rubs will win his heart each time he uses them! If you boyfriend loves spices or plain loves to grill, these BBQ rubs will be a big hit! Made in Holyoke, Massachusetts. 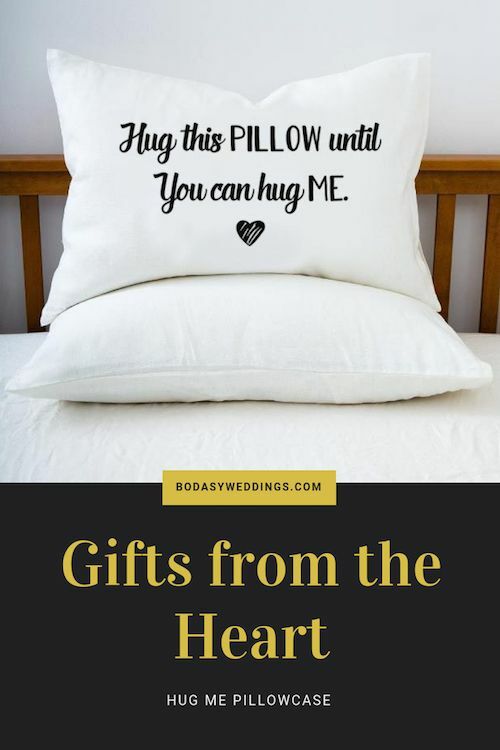 “Hug Me” pillowcase: Until You Can Hug Me. 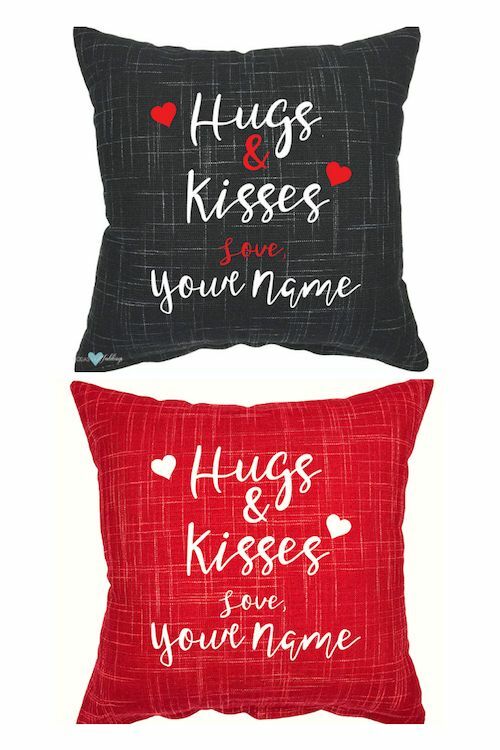 If your beloved is far away for Valentine’s day, you can send him a pillowcase to hug until he can hug you! From California City, California. Personalized photo frame for Valentine’s day. 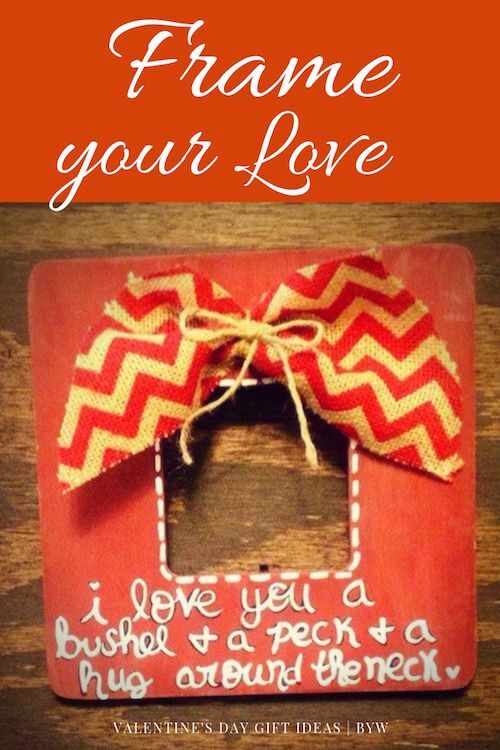 Express your sweetest sentiments with this custom wooden photo frame. 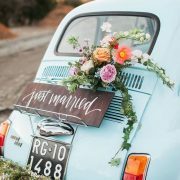 I love you a bushel and a peck and a hug around the neck. 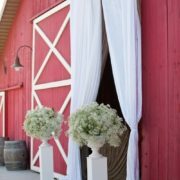 A perfect addition to his home decor handmade in Carrollton, Georgia! 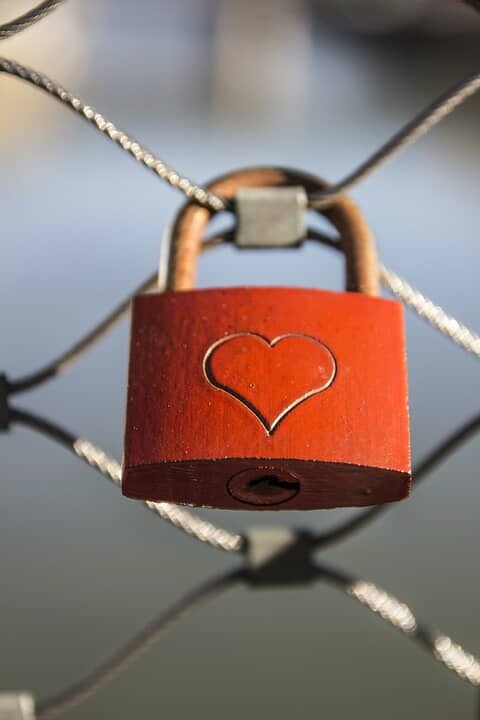 Check out this fantastic collection of DIYs that will steal his or her heart!